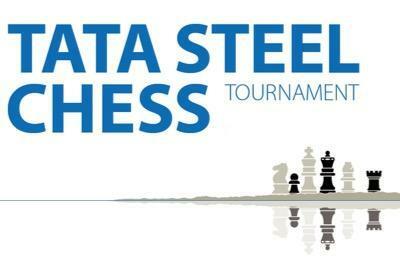 Pavel Eljanov wins anew, this time against Loek Van Wely, in Round 2 of Tata Steel Chess Masters 2017. 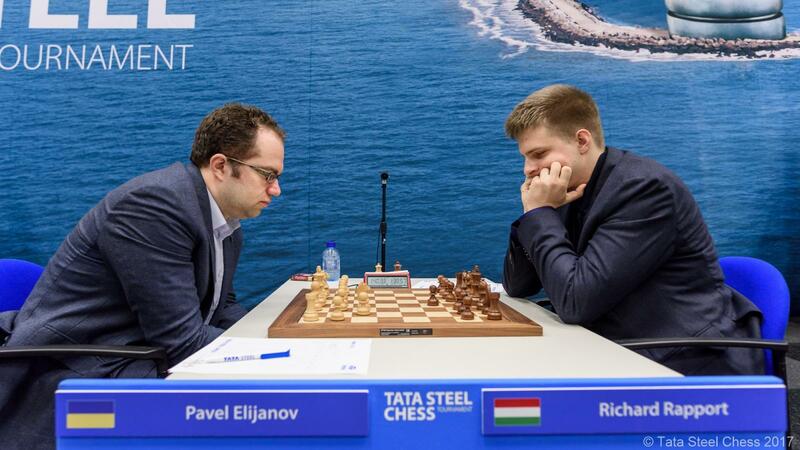 In Round 1, he also won against Richard Rapport. Thus, he has sole lead of the tournament after 2 rounds. 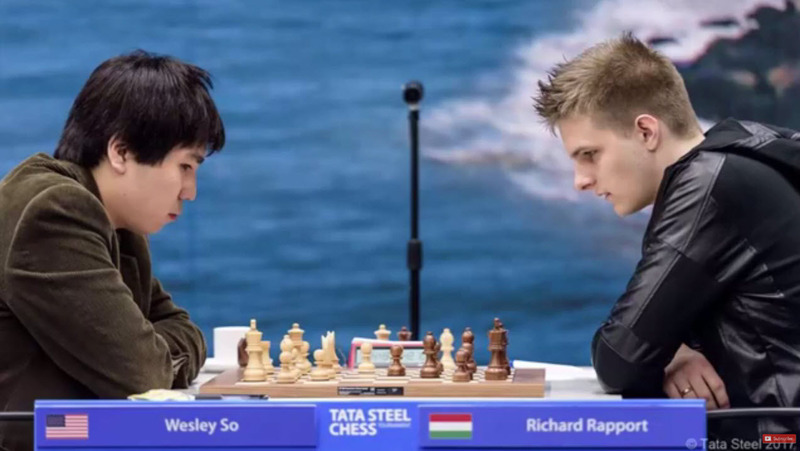 Magnus Carlsen and Pentala Harikrishna also won their games against Radoslaw Wojtaszek and Baskaran Adhiban, respectively, while Wesley So and Anish Giri drew their game against each other in Round 2.